Bridgeshire are proud to have contributed to the huge success that was this year's Autumn Fair at the NEC, Brimingham. 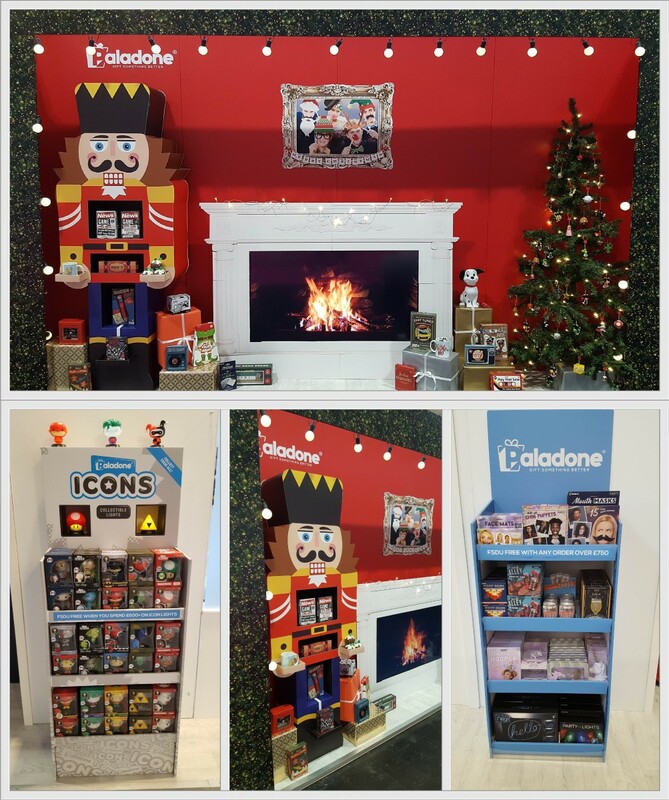 Our customer wanted to showcase to their visitors the power and potential of cardboard POS whilst demonstrating the professionalism and capabilities of what Bridgeshire can do to help achieve their POS requirements. Produced using corrugated EB and 450 Micron Board to give stability and strength, these outstanding units are built to withstand the weight of the product with ease and also cope with the knocks and bumps that can occur in-store without compromising the structure. Finished using industry leading HP Printers and HDR digital inks, the quality and colour range really do give the units a boost that makes them stand out in-store. Don't hesitate to get in contact to see how Bridgeshire can help you achieve your POS needs.